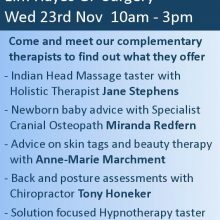 Our chiropractor Tony Honeker will be at The Clandown Suite open day at Elm Hayes Surgery, Paulton next Wednesday 23rd November 2016 between 10.00am-12.30pm. He’ll be offering free spine and posture checks for anyone interested. 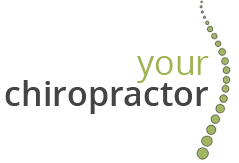 They’ll also be a range of other fantastic complementary therapists available on the day to discuss what they do and how they may be able to help you. Don’t miss out. It’ll fun and there may even be some cake!